We had the good fortune of collaborating with UK based illustrator Jim Stoten on an original video for our new website. Read our interview below to find out about Jim’s creative process and what inspires him. 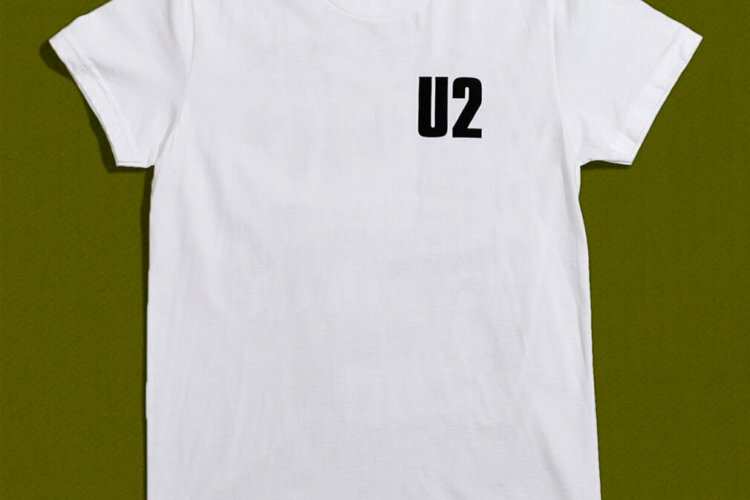 High Tide designed the tee shirt for U2’s 2017 Joshua Tree Tour that celebrates the 30th anniversary of the band’s seminal album. The featured images come from the archives of the original 1986 album shoot with photographer Anton Corbijn. The tour quickly became the highest grossing world tour of 2017. 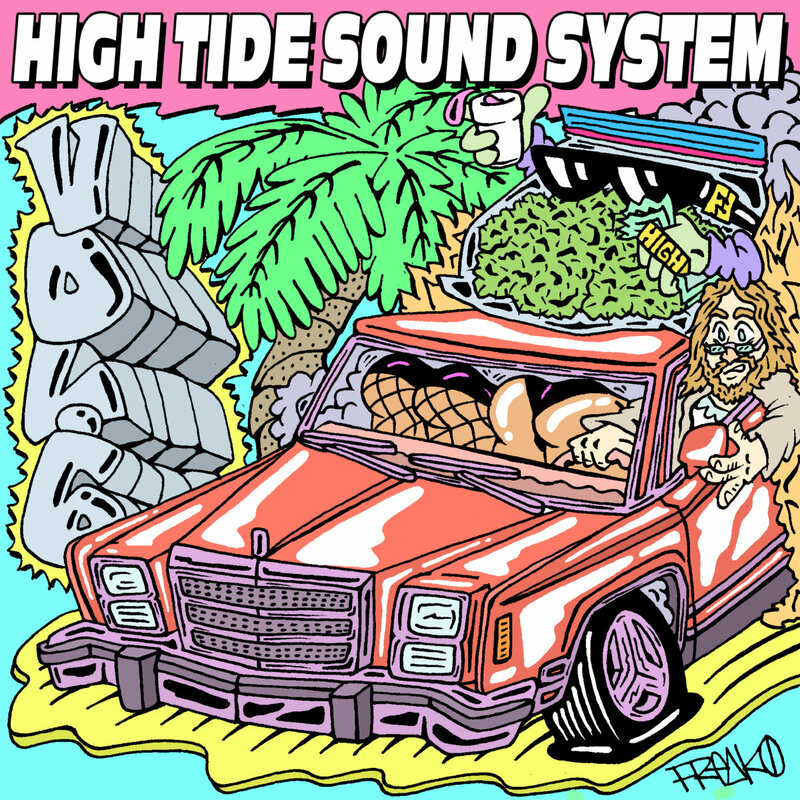 Our fourth installment of High Tide Sound System is out. Follow our playlist on Spotify to listen along. 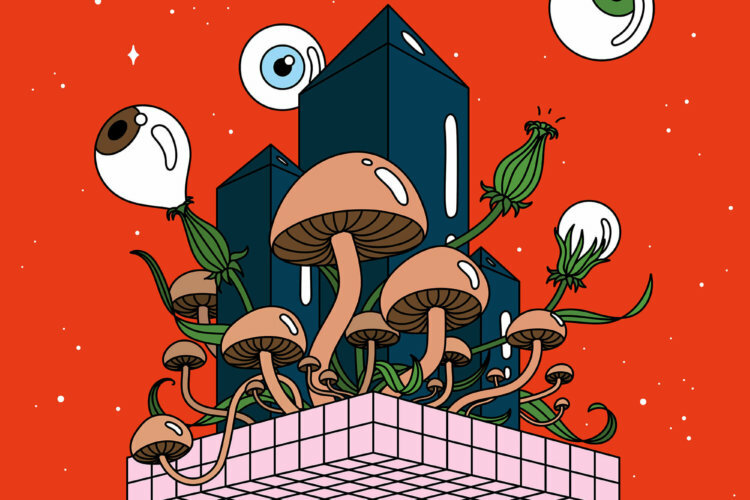 The playlist was curated by Danny Miller and the artwork was created by Allison Filice.